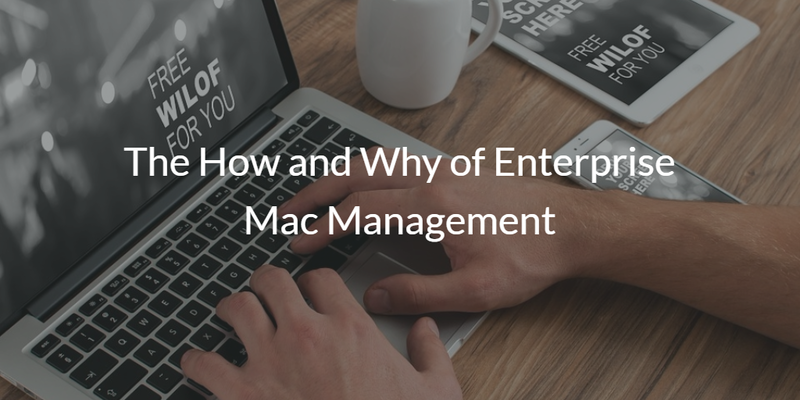 What is the magic word for managing Macs in the enterprise? Since that time, Macs have continued their meteoric rise in the workplace. But effective enterprise Mac management solutions have lagged behind. We’ll explain the “how and why” of Management below, but first we want to invite you to check out our recent webinar with Jamf on “Managing Macs in the Cloud-forward Enterprise”. Increasingly, there are two type of IT admins. First, there’s “the old guard.” These admins are smart and experienced. They know how to get their job done (even if they likely learned the best practices in the early 2000’s or before). These admins prefer standardization – and so it follows that many have a deeply ingrained resistance to enterprise Mac management. The other type of IT admin is more open-minded when it comes to newer technology – including (but certainly not limited to) IaaS, SaaS, Linux, and Macs. Instead of resisting the move to faster, more decentralized IT, they’re embracing it. These admins may not have all of the answers on how to manage these new tools efficiently and securely, but they’re willing to learn. Whether you relate more to the first admin or the second, having an understanding of best practice for Mac security and management is increasingly a core competency in IT. 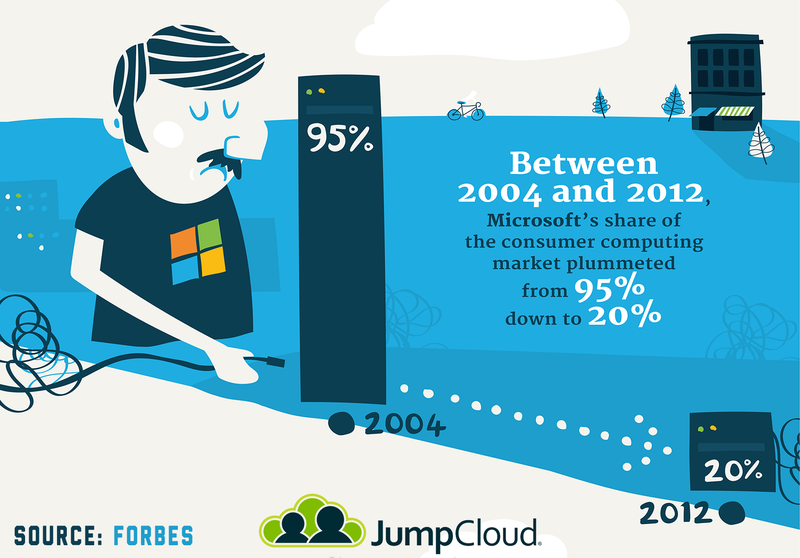 Today one in five devices is Windows (Forbes). That means that 4 out of 5 devices are Mac, Linux, iOS, or Android. That’s a massive reversal from where organizations were a decade ago. Why the sudden 180? 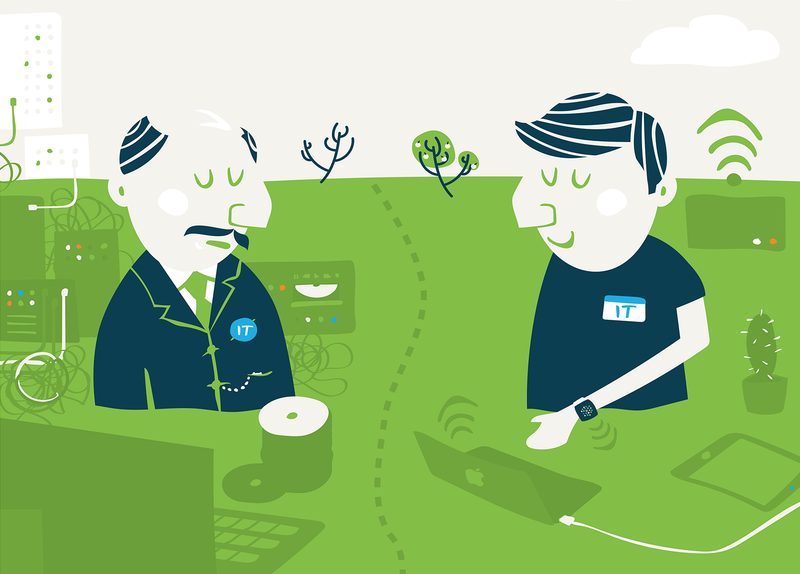 Let’s dive in a bit to the reasons behind the explosive growth of Macs in the enterprise. 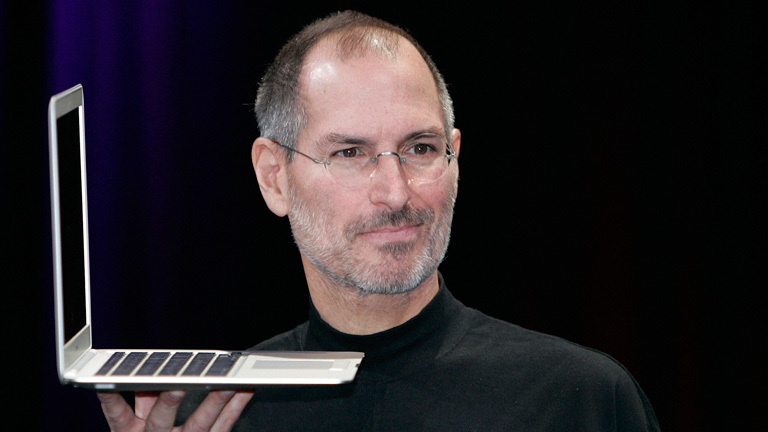 Under Steve Jobs, Apple made tremendous strides to close the gap with hardware quality and performance with Windows devices. Ultimately, the design quality of Macs surpassed the hardware quality of Windows devices and extended their ease of use advantage over Windows machines. Then there’s software. The most critical factor weighing Apple’s favor here had nothing to do with them, but the move to web-based applications was a huge boon for Apple. 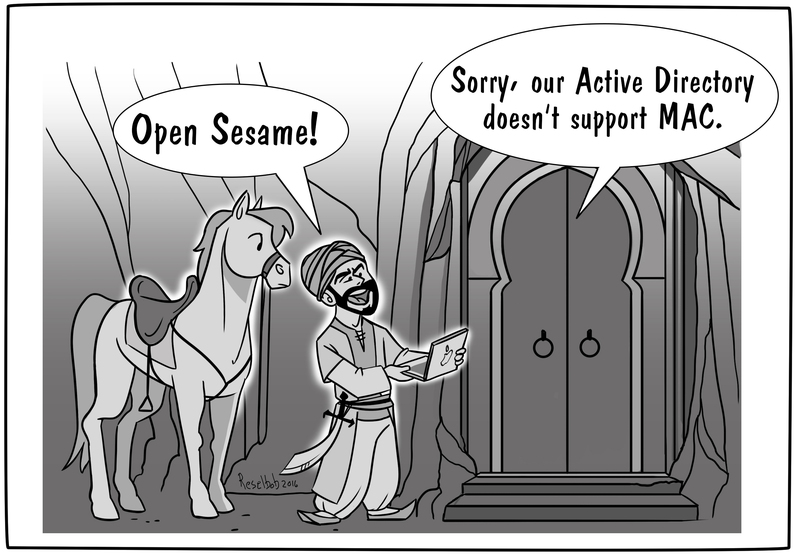 It made application support – in which Windows had always had the upper hand – a non-factor. The browser on an Mac was identical to one on on Windows, so the argument to stay with Windows started to erode. As organizations started to implement BYOD policies to help with end user satisfaction and also help reduce costs, Macs started to show up in droves. Macs are easier to use and for home computers many people had already shifted that way. So, those home Macs started to make their way into the corporate environment. As iPhones and iPads became more prevalent the integration between those devices and Macs ended up being another factor that benefited Apple. 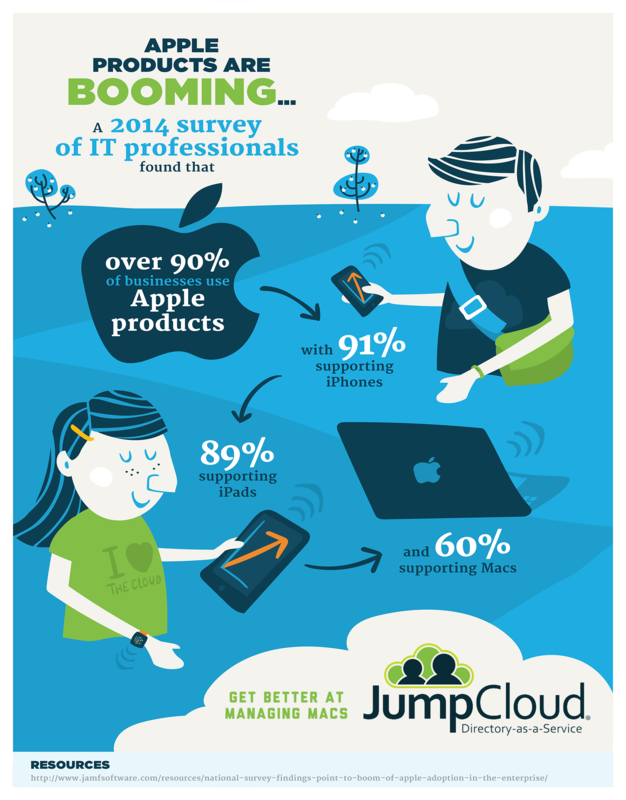 Macs were more likely to be chosen because of the benefits end users received by having the entire suite of solutions. The massive adoption of iOS devices pulled more Macs into the enterprise. Those are some of the key reasons why Macs started showing up in the enterprise. But the next factor to consider is how do actually deal with them as an IT organization. Unfortunately for a long-time there wasn’t a way to handle Mac user and system management. Largely, IT organizations told their Mac users that they were on their own if they wanted to use them. IT wouldn’t be able to support them or help because they didn’t have the tools. Historically, most IT management tools were focused on Windows and as a result, Macs were often the “third wheel” in IT. The good news is that a new generation of solutions is emerging to support the mixed platform environments that are the reality of today’s IT environment. These solutions are a mix of identity management solution (to manage user accounts) and system management (to manage the device). 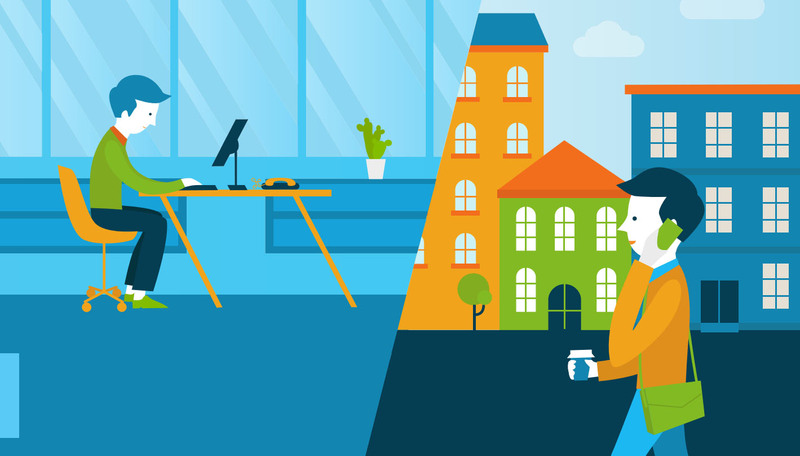 Because these solutions have historically been provided by Microsoft (Active Directory® and SCCM), a new generation of independent, vendor neutral solution is emerging. One of the most popular solutions is Jamf Pro. 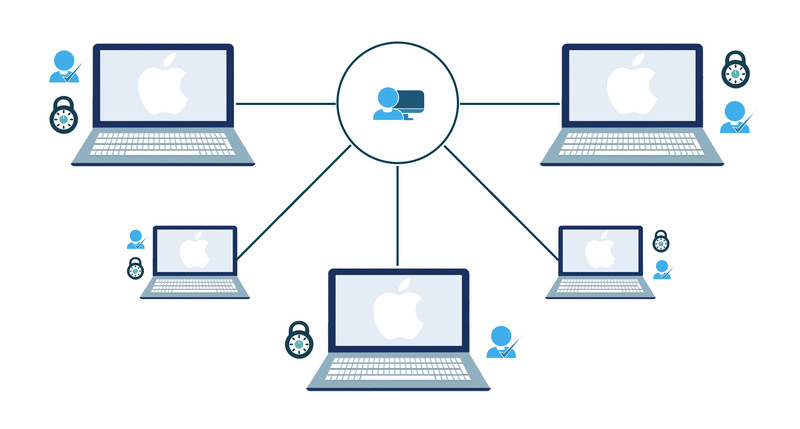 Jamf Pro goes a long way toward granting IT admins control over their Apple devices, but it’s only ‘part of the puzzle’ when you think about the whole picture of what it means to manage devices and users. In order to get core directory services for your Macs, you can pair Jamf with Directory-as-a-Service®. 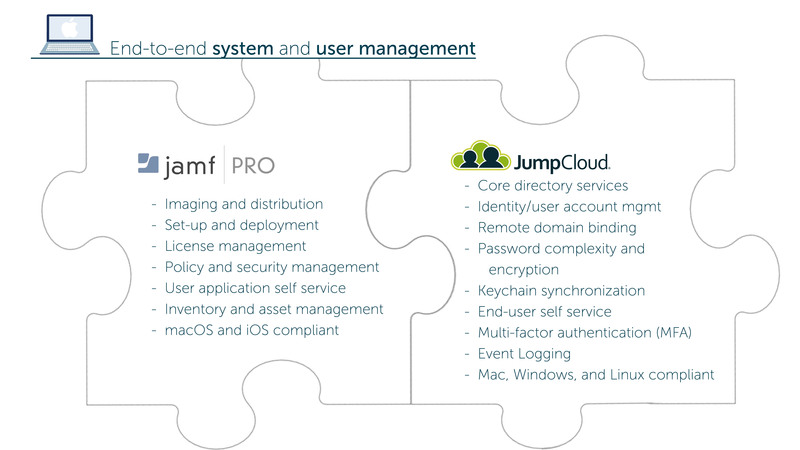 If you would like to maximize your enterprise Mac management capabilities, we recommend that you pair JumpCloud with Jamf to optimize security and efficiency in IT environments dominated by Macs. If you have more specific questions about enterprise Mac management for your specific infrastructure, drop us a note and take advantage of our team of knowledgeable and helpful engineers. 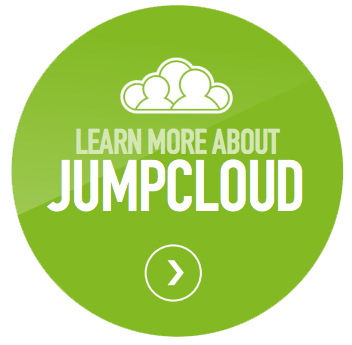 Or, sign-up for a free JumpCloud Directory-as-a-Service account and see how you can easily and remotely manage your entire Windows, Mac, and Linux environment whether on-prem or in the cloud. Your first 10 users are free forever.